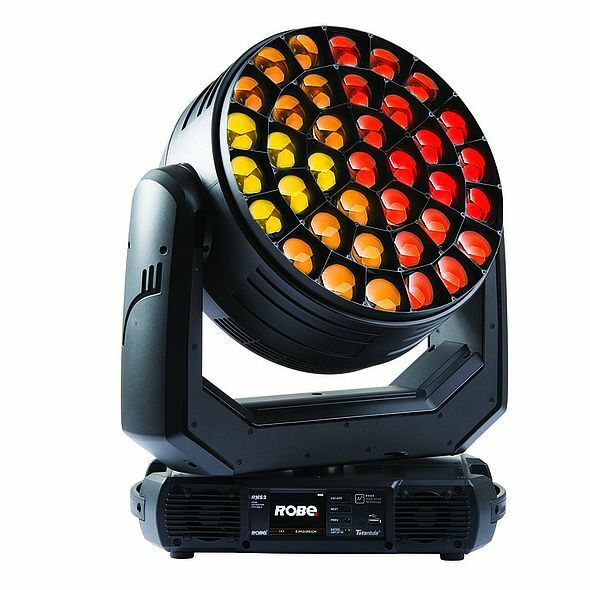 Robe Lighting will present a selection of its latest moving light and LED technologies, both from Robe and sister architectural brand Anolis, on a brand new specially designed stand - Booth N 229, HALL 7 - at the 2019 ISE (Integrated Systems Europe) expo at Amsterdam’s RAI next week (5th – 8th February). 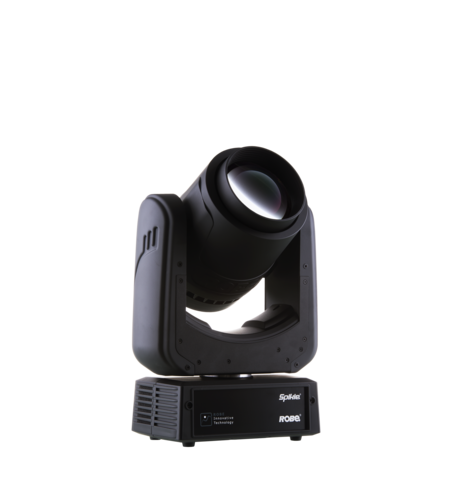 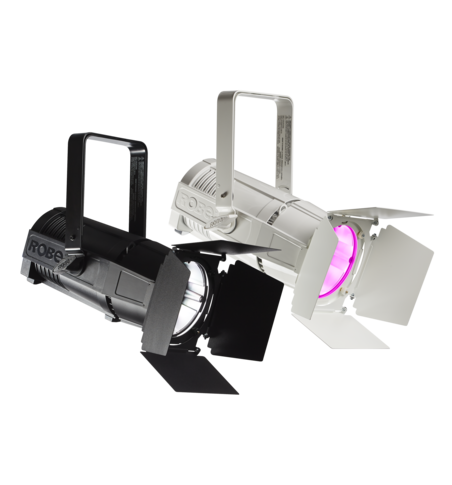 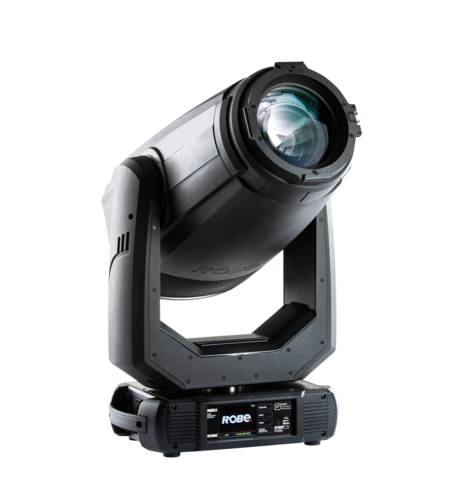 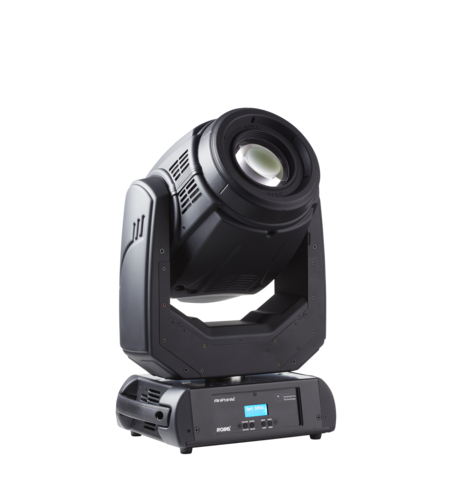 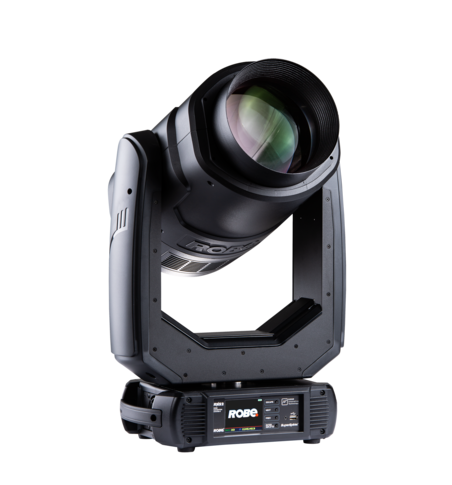 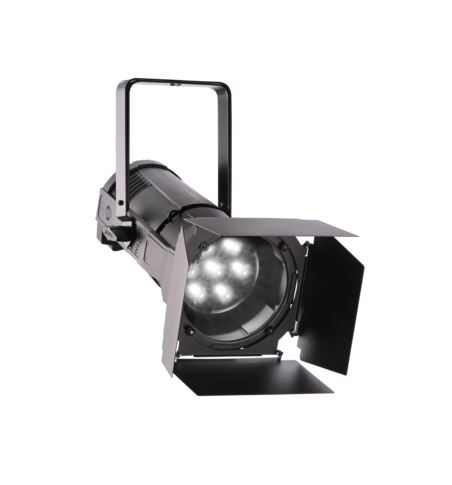 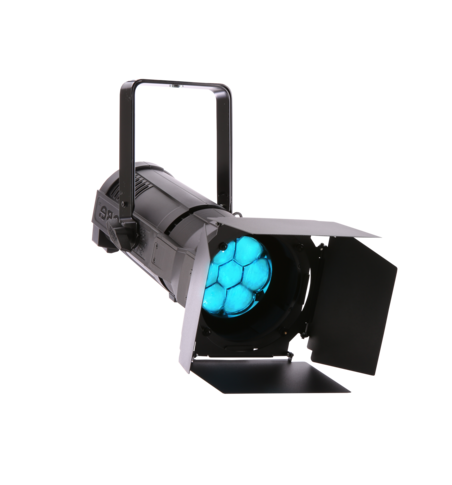 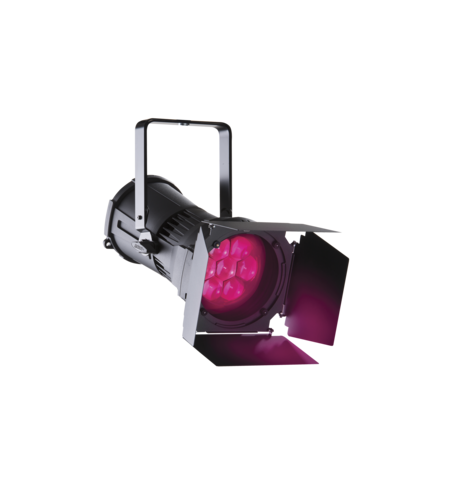 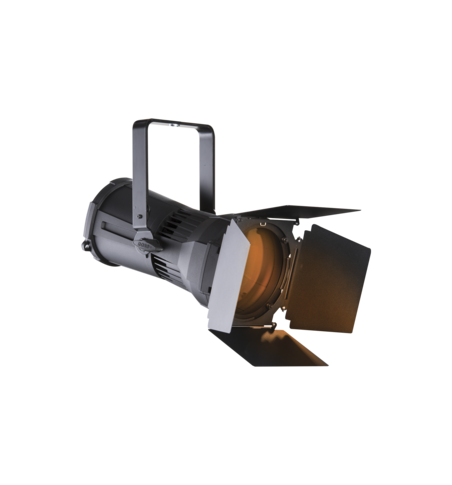 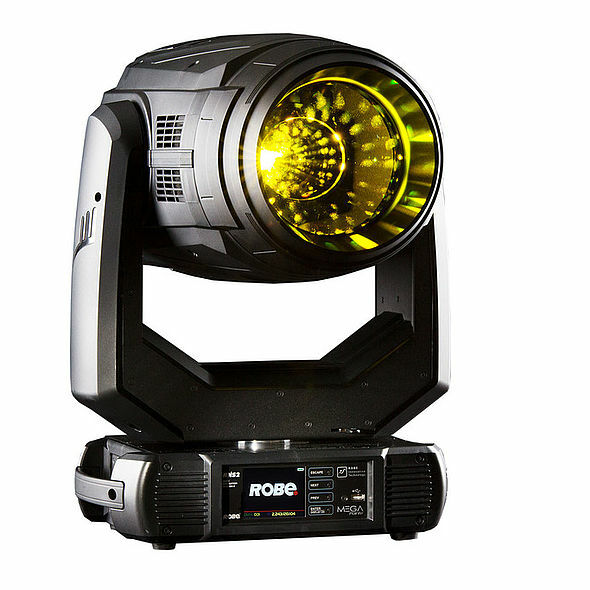 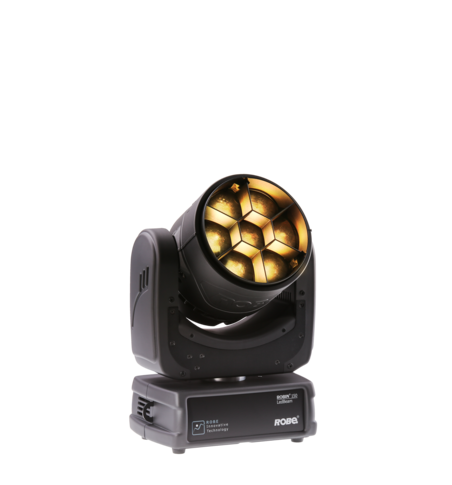 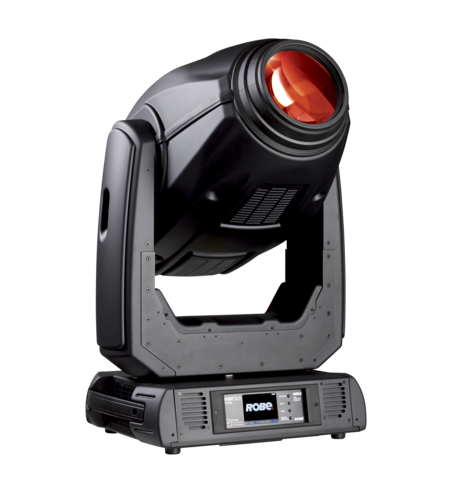 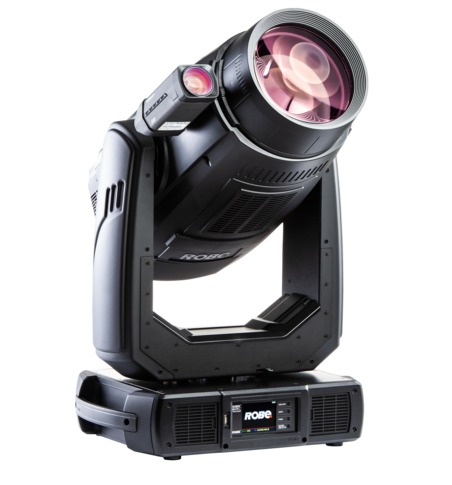 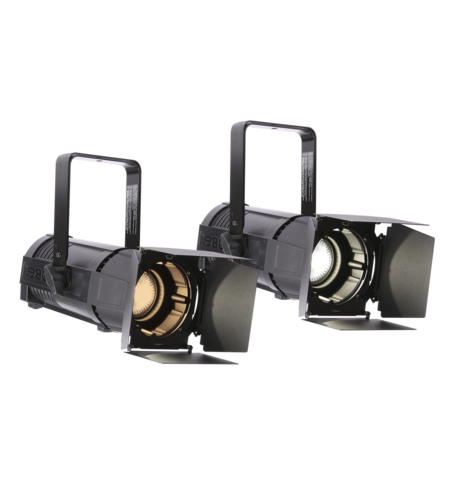 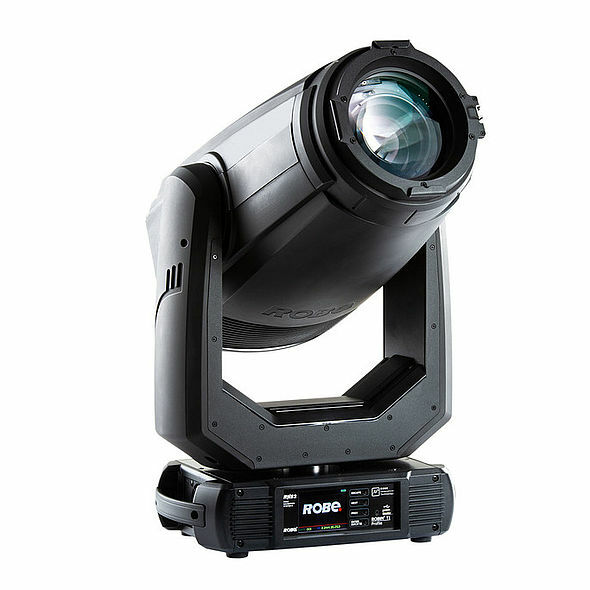 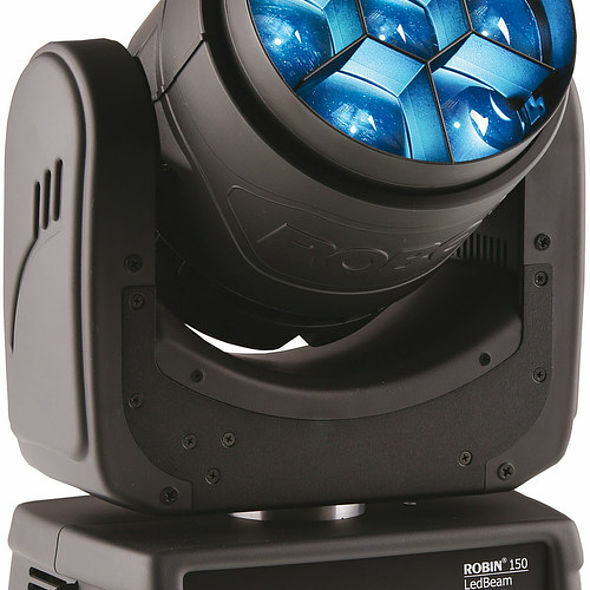 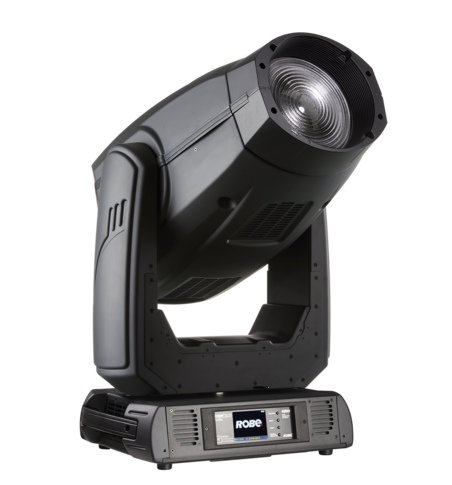 Robe’s latest luminaire, the T1 Profile, is specifically designed to fulfil the challenging requirements of three very diverse disciplines – theatre, television and touring – in one comprehensive fixture. 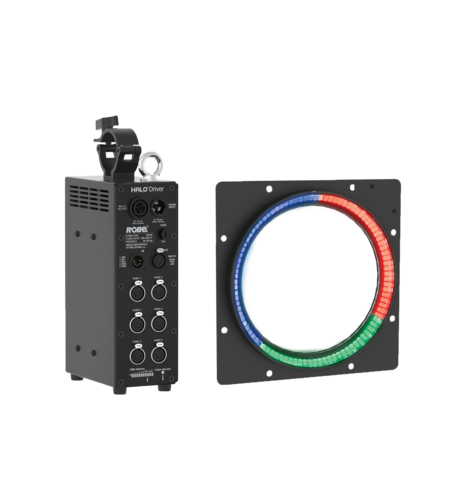 For television work, there are other features like a plus/minus green channel and a special flicker-free management for use with multiple vision systems and recording formats. 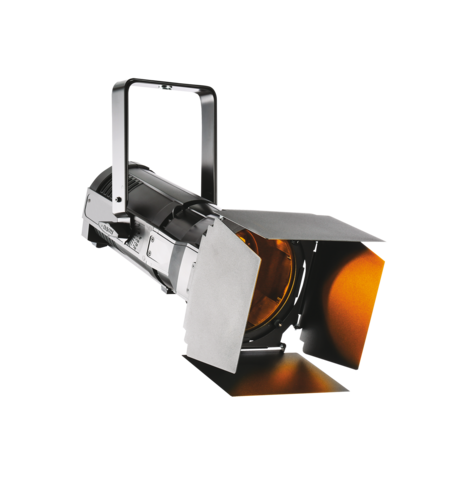 LEDBeam 150TM and LEDBeam 150TM FWs – the standard LEDBeam 150 features a spectacular 3.8° to 60° zoom range. 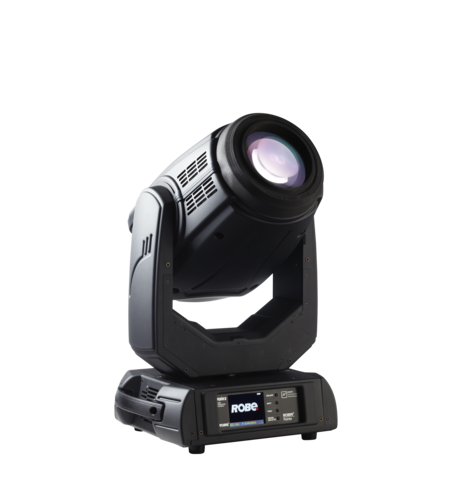 This incredible little moving light has fast sweeping beams and high-quality wash functionality in a robust, compact housing. 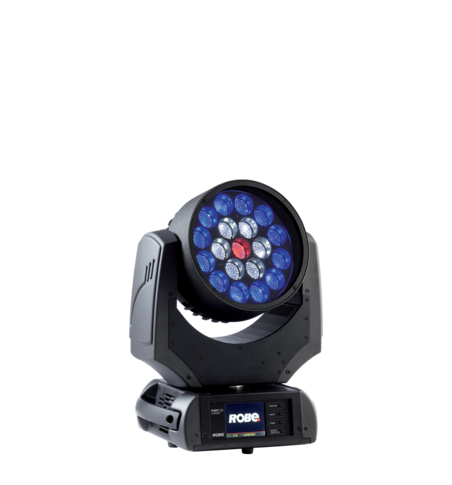 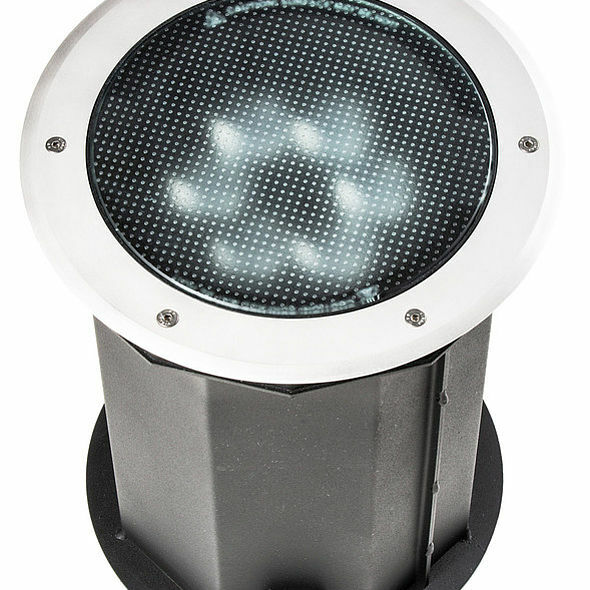 At the heart of the remote-control element is the ergonomically designed, comfortable to operate RoboSpot BaseStation which can be located anywhere in a venue or show space. 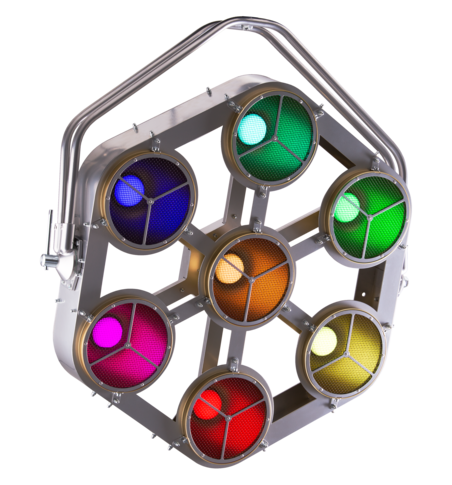 The BaseStation has a large 15.6-inch HD touch screen display, so the operator observes the performance space from a ‘first person’ perspective – like many video games. 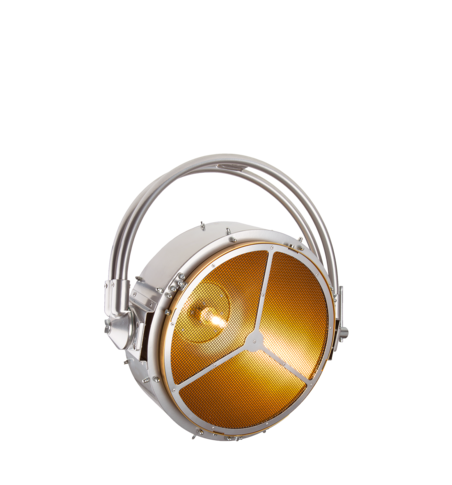 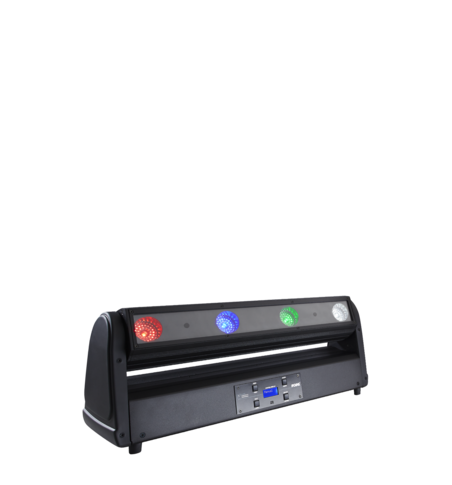 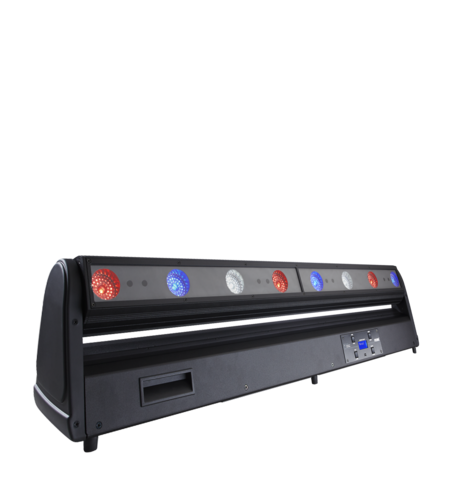 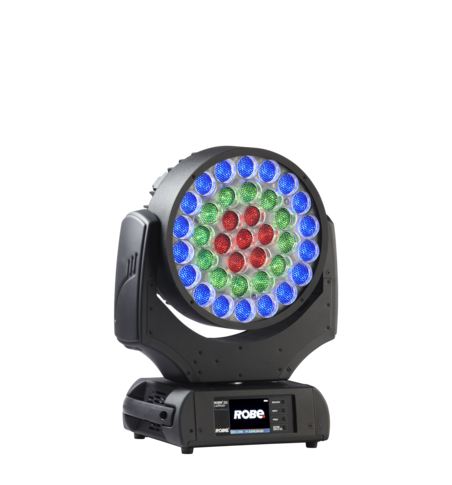 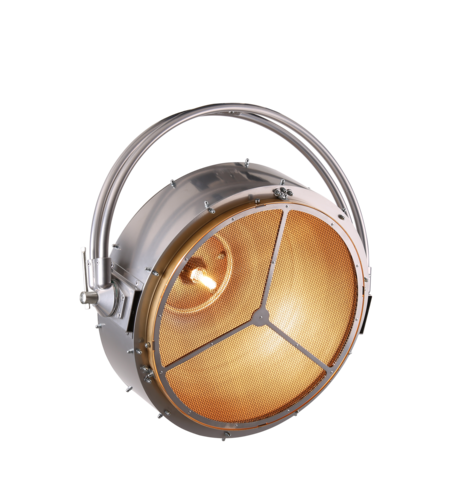 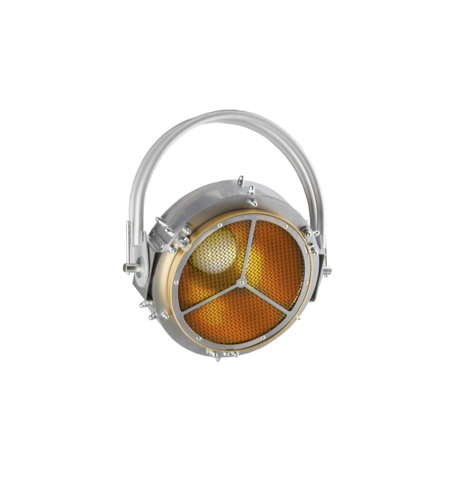 The Divine 72 is powered by 72 high powered single-chip LEDs - RGBCW - giving a near infinite range of colours and hues and an authentic clean, crisp warm white light at 7200K with a CRI of 70. 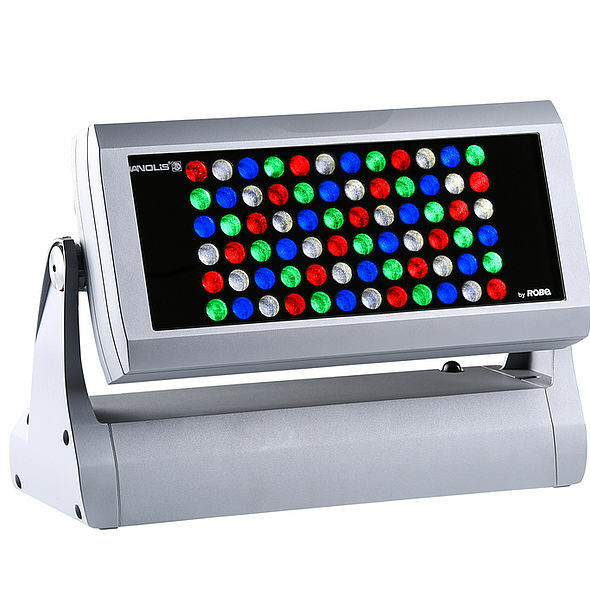 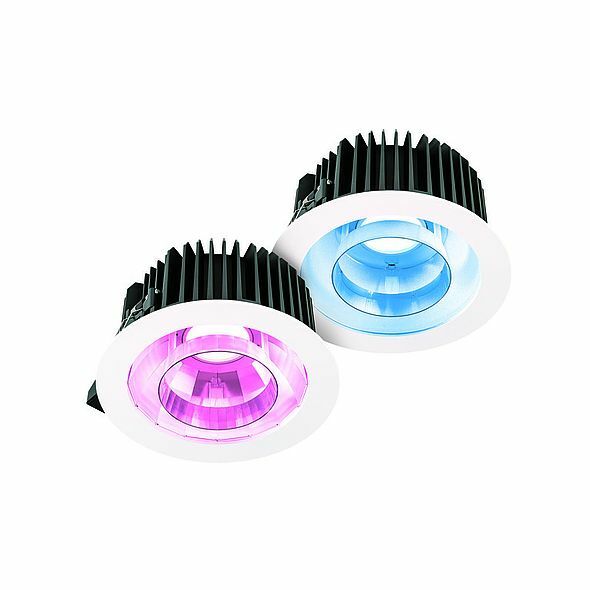 The fixture requires only mains power when combined with an optional wireless control capability, dramatically reducing installation time and cost. 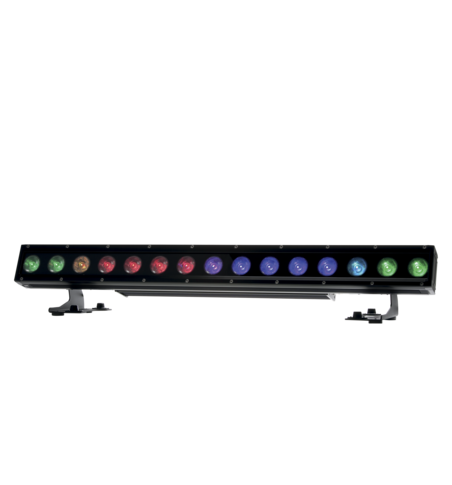 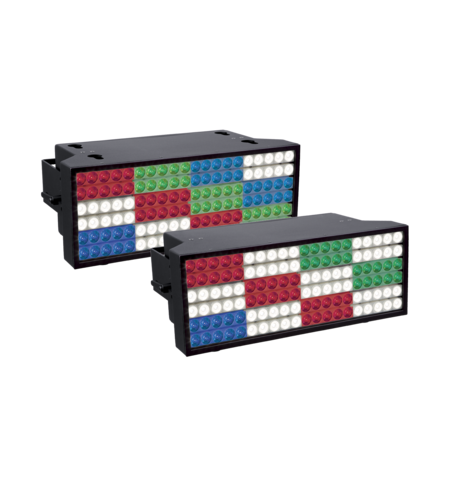 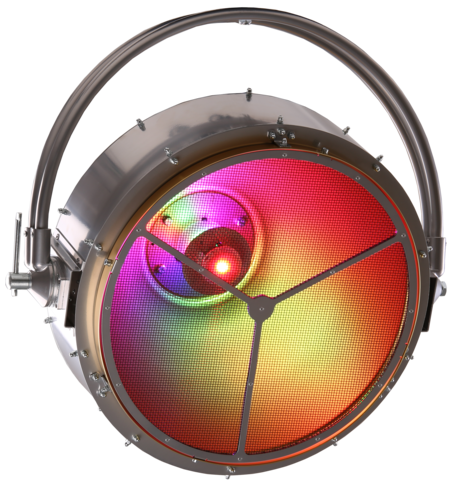 High light output comes from six powerful Multichip LEDs, with a variety of optics - from narrow to wide plus asymmetrical - available.